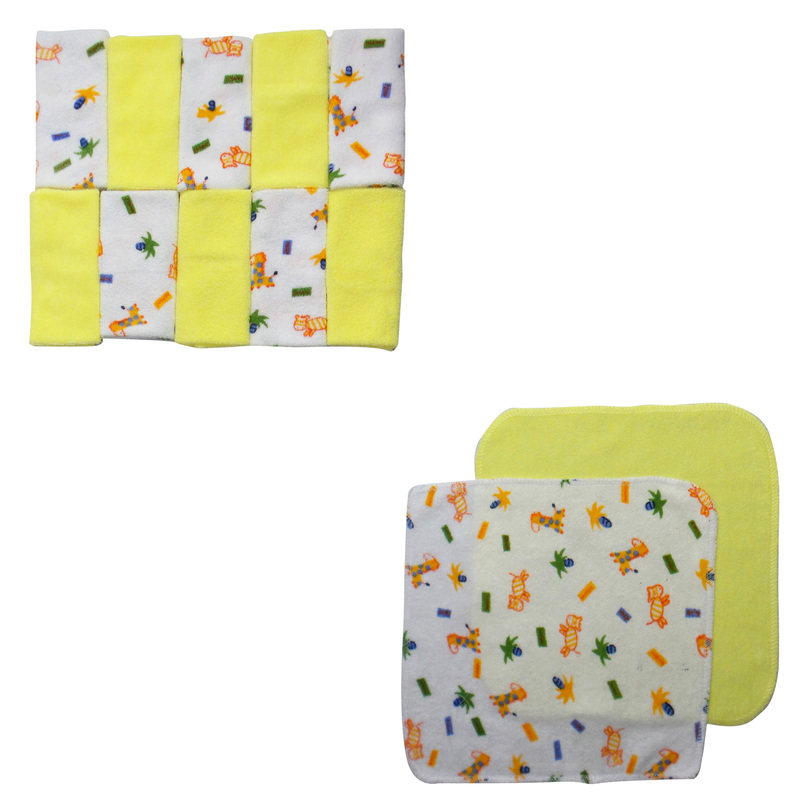 This Infant Wash Cloth Set is a definite must-have for any new mommy that wants to be prepared. 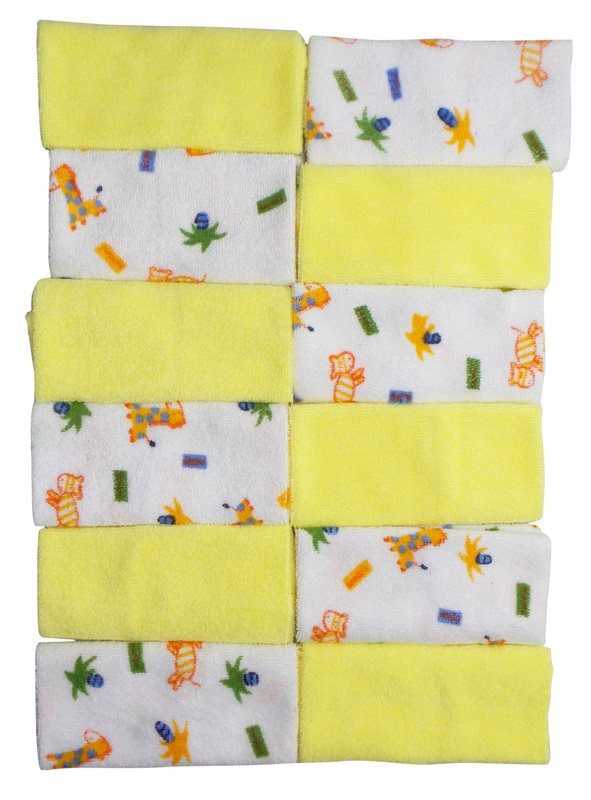 Your little angel is bound to create at least a few little messes for you and you'll want to be ready with this 12-pack wash cloth set. You'll never run out of something to wipe up their little messes.